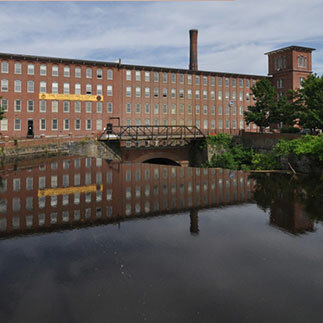 Call us to schedule appointment today at 603-570-6705. 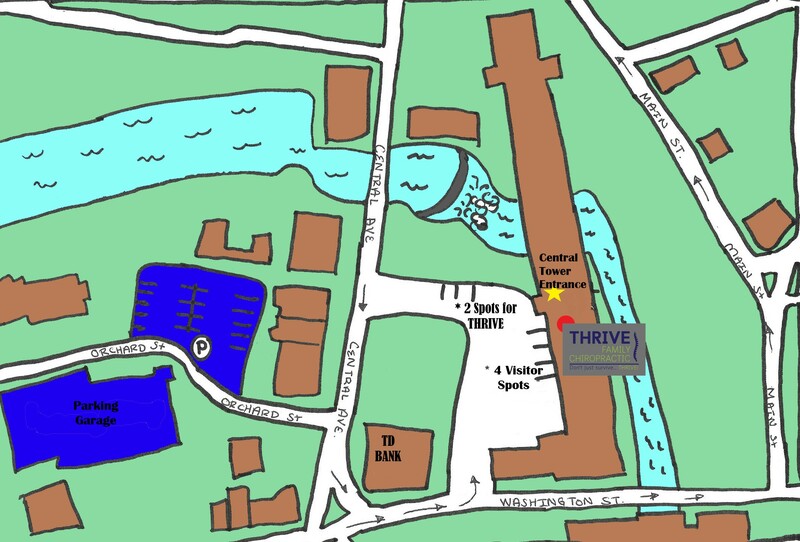 For any questions please email info@thrivefamilychiropracticdover.com. Request your complimentary initial health screening to see if we can help. What is your health concern?